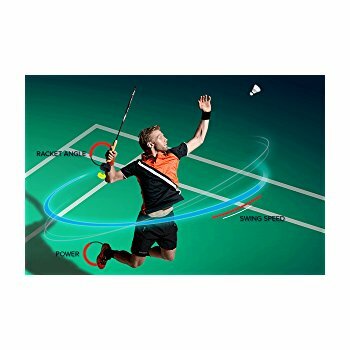 Actofit Badminton racket sensor is a powerful wireless intelligent badminton tracker. Your very own coach and smart tracker to track your game giving you personalized feedback tailored to your playing style. 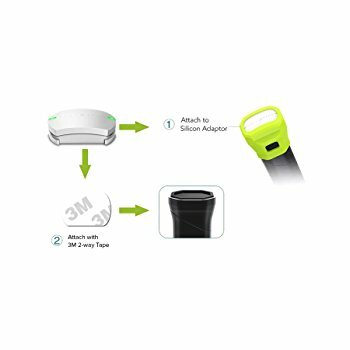 Attach the Actofit Badminton Pod on to the base of your Badminton Racquet securely with the silicon adaptor or the 3m 2-way tape (as per your choice). Download the Actofit Badminton Pod Application from the Apple app store or Google Play store. Connect the device with your Actofit app using Bluetooth. Your Actofit Badminton Pod will automatically synchronize through the app. Your play data will be recorded and can also be read in real time. GO ahead, enjoy the game and with the Actofit Badminton pod by your side watch your performance improve significantly. 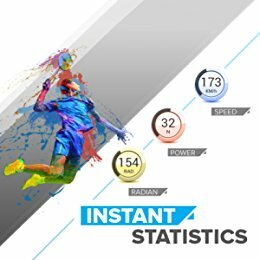 Instant Statistics - Data helps you beat the game and your style of play determines how quickly you reach your goals. Actofit gives you immediate feedback for you to make instant changes. Real time tracking helps you analyze every shot, improvize every stroke, be it a smash, clear or drive. 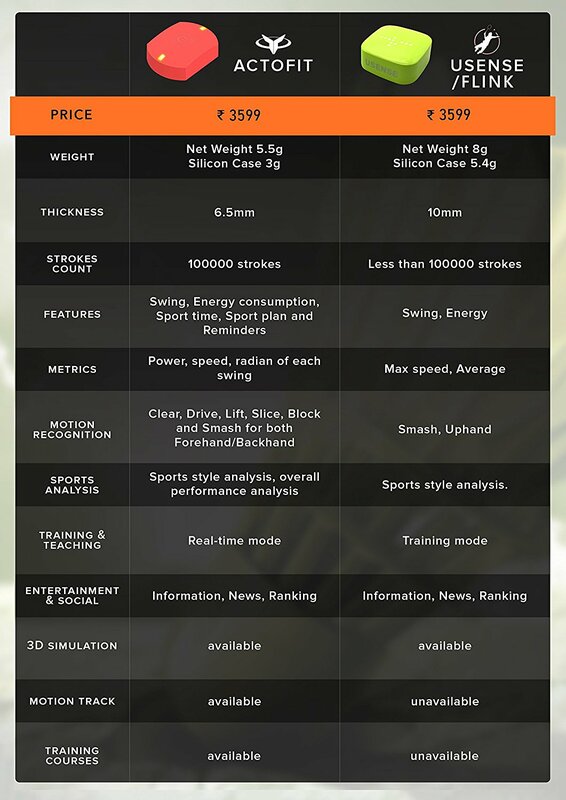 Progress Overview - Get the overview of your badminton journey with Actofit filled with granular data for you to make insightful decisions about your playing style and with the Speed power and Degree of Rotation tracked and displayed in real time it is a real revolution which helps you analyze and track each shot played to help you be one step ahead always. 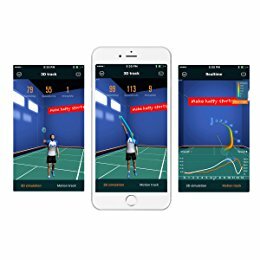 3D Mapping - You can review your badminton stroke under real time mode via the latest 3D animation replayed immediately after each hit.The action trail can display each moment the racket is swung at the various speeds, and this will help you to review your strokes step by step. Game Analysis - DAILY OVERVIEW - A Overview of the days gameplay where Actofit Algorithms calculate the nature of your play and record granular metrics for each shot from your game. 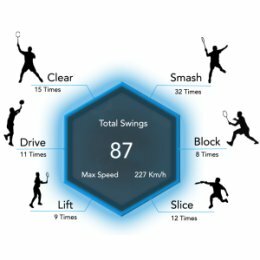 PROGRESS REPORT - All our progress available to you in the form of tailored charts and graphical representations of your badminton journey from the day you start using the Actofit Badminton pod with metrics of each shot helping you to improve your game. INSTANT STATISTICS - The instant statistics feature is a game changer helping you analyze your practice shot by shot as you train more. With the 3D analysis view, make changes in your form while you train in real time.